Listenable and insane! That’s the sound Dawn of Midi spent years shaping, culminating in their most mesmerizing work yet: Dysnomia, and it is finally here. This album reaches into a new realm of music using acoustic minimalistic sounds to create some of the most mesmerizing “electro” music I’ve ever heard. I use electro lightly considering all instruments used in this album is earthly and non computerized. For those that know my music taste by now, they would know this is not normally my genre, but this is spectacular. I honestly cannot put this album down. This record truly reflects the trio’s critically acclaimed live show, a test of endurance and trust that involves bassist Aakaash Israni, pianist Amino Belyamani and percussionist Qasim Naqvi performing their compositions note-for-note without ever appearing the least bit predictable. 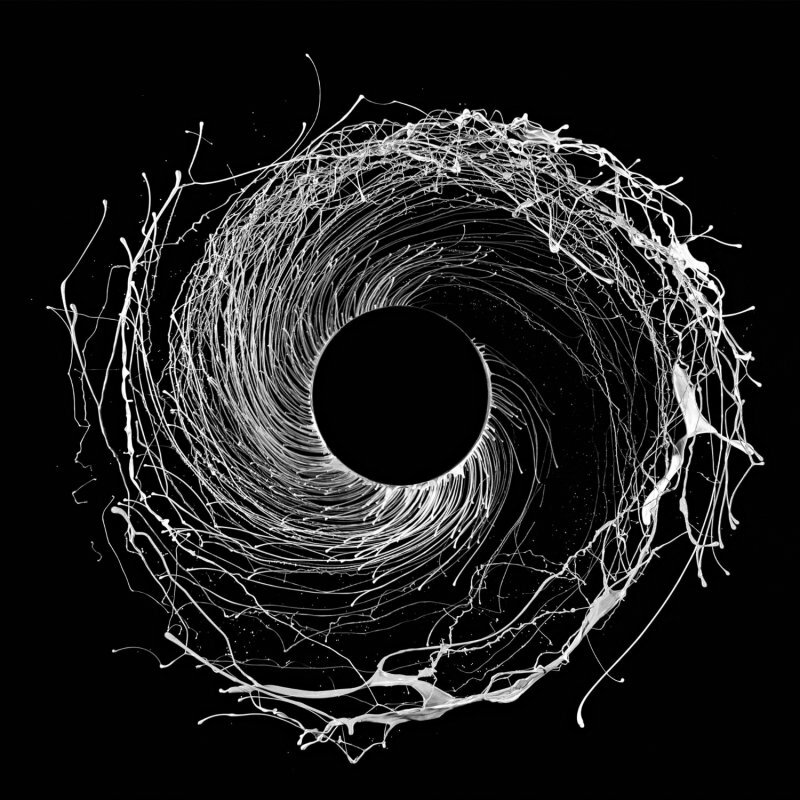 Dawn of Midi are definitely a name changer in the music industry, and Dysnomia is a must have. 4.5/5 Dragons.